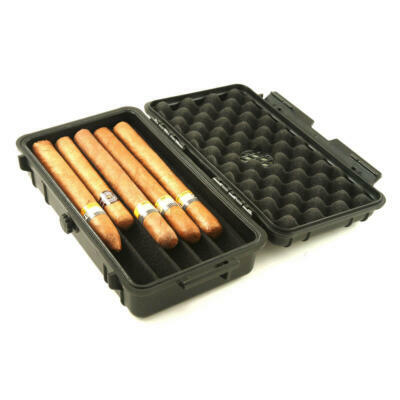 Cigar cases protect your cigars and allow you to take them anywhere. 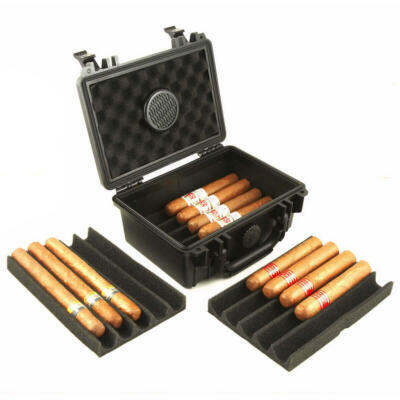 Cigar Star cases also assist in the natural taste and aging process, due to our top craftsmanship and high quality materials. 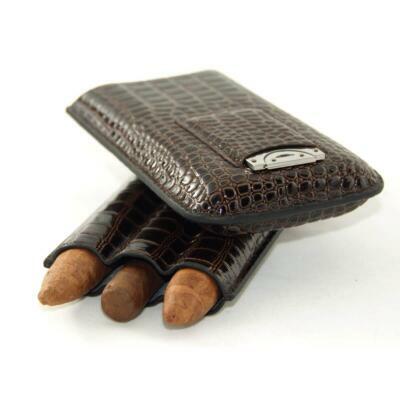 Our leather cigar cases protect your cigars while on the go from cracking and splitting. 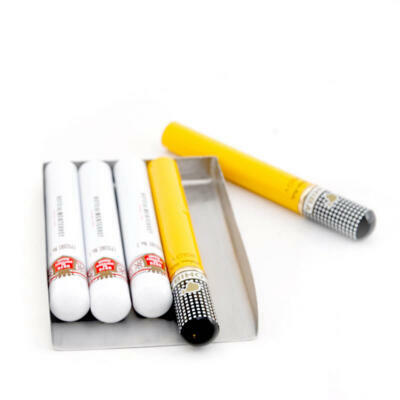 Cigar Star adds style to your stogies. 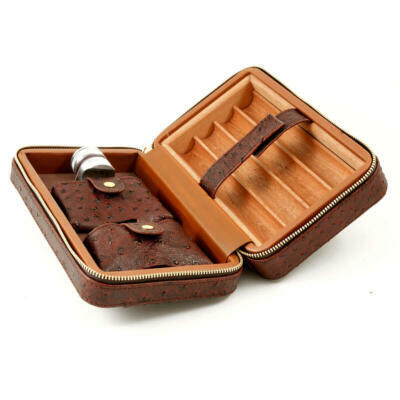 We design our leather cases solely to help enhance the taste & smell of the cigar as well as keeping it safe when on the move. 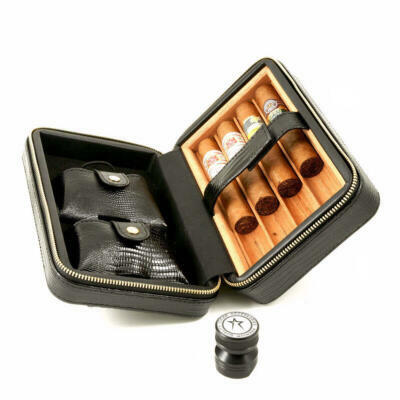 At Cigar Star we also designed some travel cases with a built in pouch that will store your cigar cutter. 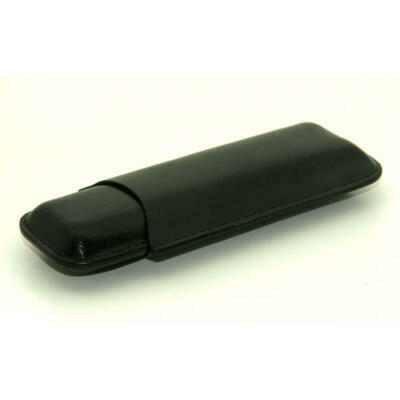 When you are ready to light up your cigar, you always have a cigar cutter on hand. 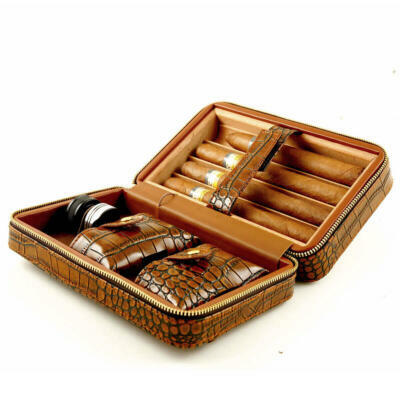 Your cigars will smell and taste exquisite. 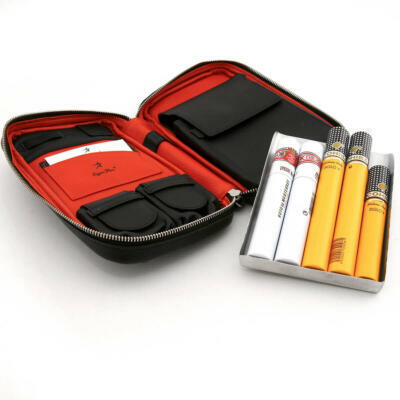 These cases are the next best thing to our ultimate cigar travel humidor. 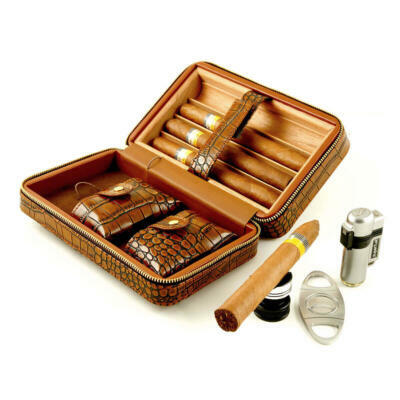 Now many unique cigar cases to choose from. 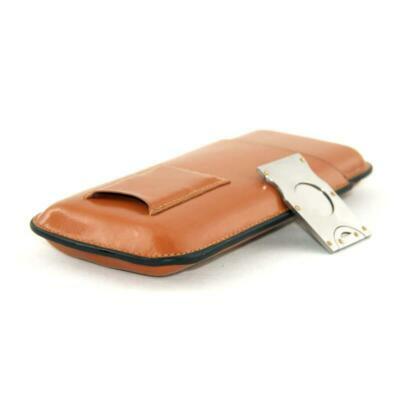 Pick one that you can carry your cigar cutter, cigar rest, business and credit cards, even you cell phone.